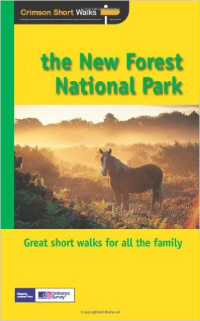 The New Forest is a magnificent place for a walk, no matter when you make a visit. Early mornings are particularly rewarding with sparce company and soft mellow light. Leave your car behind to walk the old paths into the copse and mixed vegetation and Victorian plantation. Through the plantation you will see seasonal colours bursting through. Coniferous plants are sprinkled between pockets of deciduous tree as shades of green and brown mingle. Watch the video as you are taken on a walk from Balmer Lawn to Brockenhurst Station. Enjoy!